ZeroFree is a browser based platform that will run on any connected device. This includes phones, tablets, desktops and laptops, running any operating system. 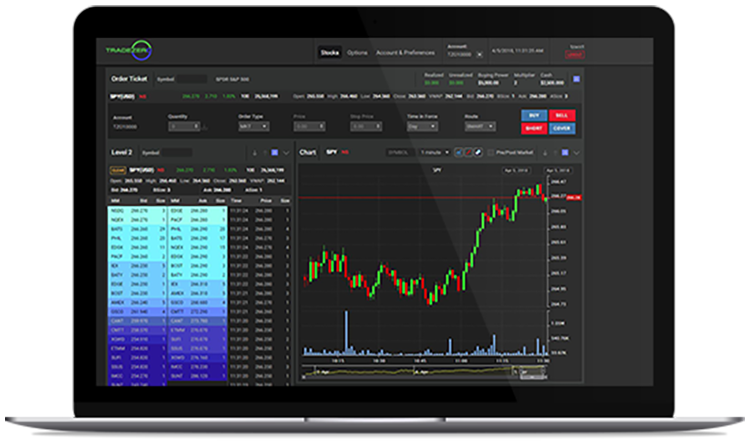 Some of the great features included are: Direct hard to borrow locating, Hot-keys, Level 2, Real-time Charting, Custom Watch lists and more. This is a great platform if you are just beginning. Intraday and daily tick by tick real-time charting. 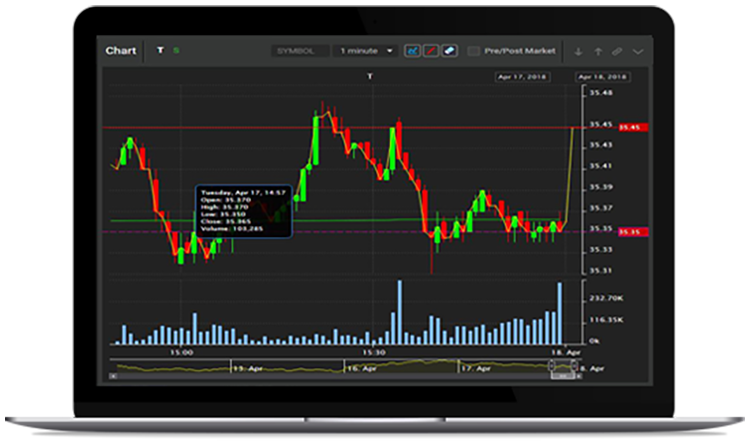 Ability to link charts with other trading screens for quick loading. Pre and post charting for active traders. Line drawing tools. Level 2 depth market depth and time and sales. Provides detailed information on the stocks you follow. 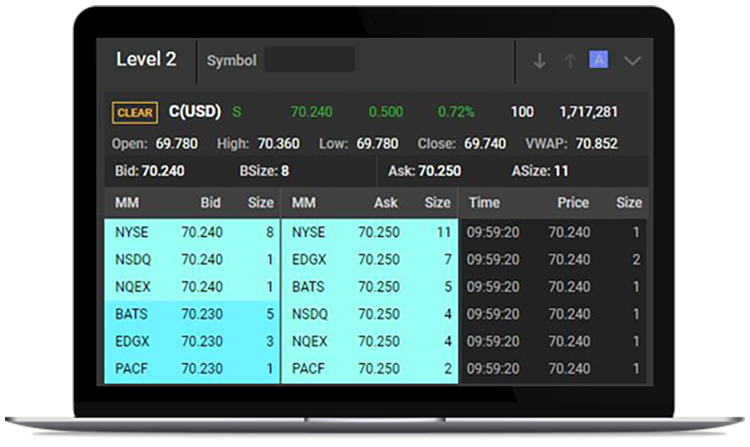 See bid and ask depth by market maker, volume, highs, lows, and open and closing information. Locate had to borrow stocks for shorting direct inside ZeroFree. Active short-sellers can quickly scan, price and borrow stocks. 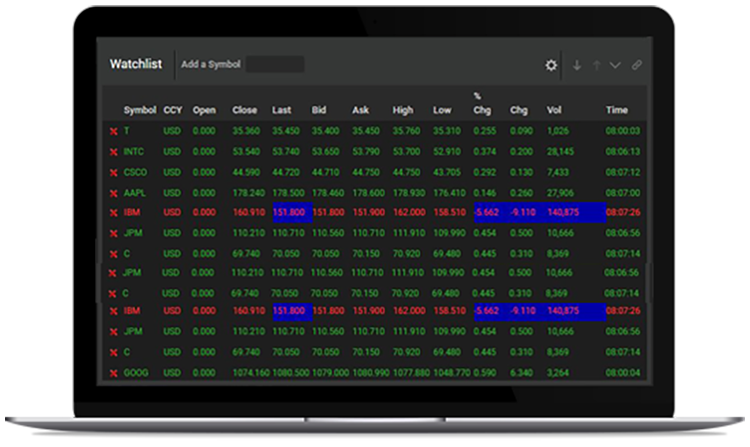 Direct locates provide an edge for our active traders. 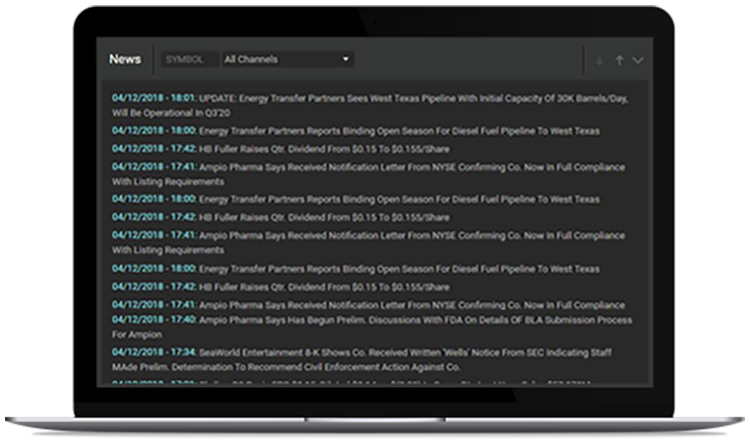 Dynamic scrolling news to keep traders on top of the latest stories that are moving the market. Read in-depth stories by double-clicking headlines. 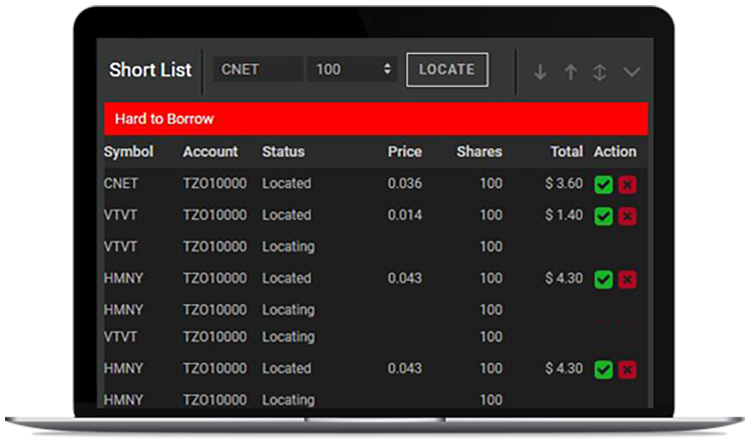 Custom watch lists to track your stock portfolio easily. The watch list dynamically updates tick-for-tick in real time.